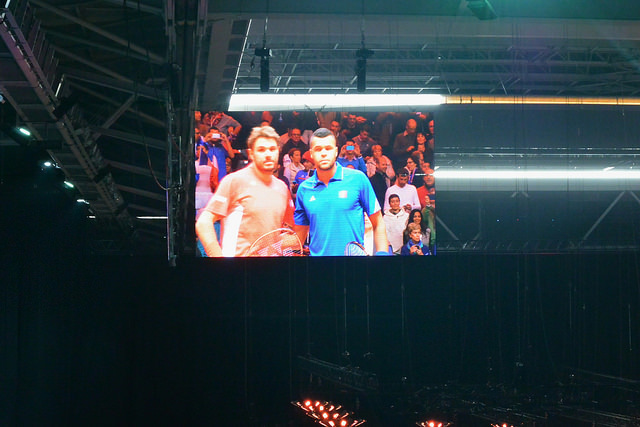 Led once again by an impressive Wawrinka, the Swiss defeat Gasquet and Benneteau 6-3 7-5 6-4. 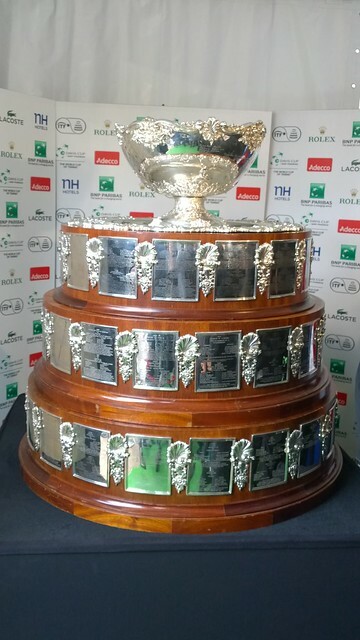 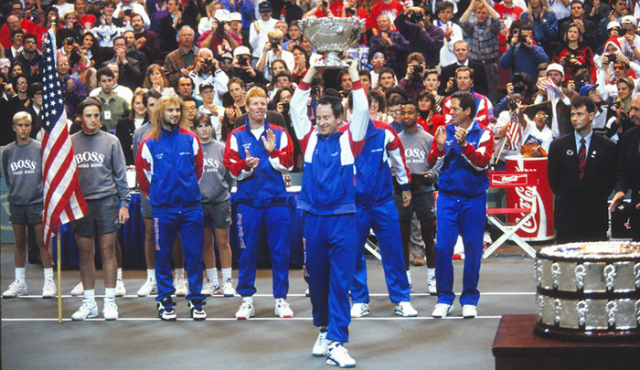 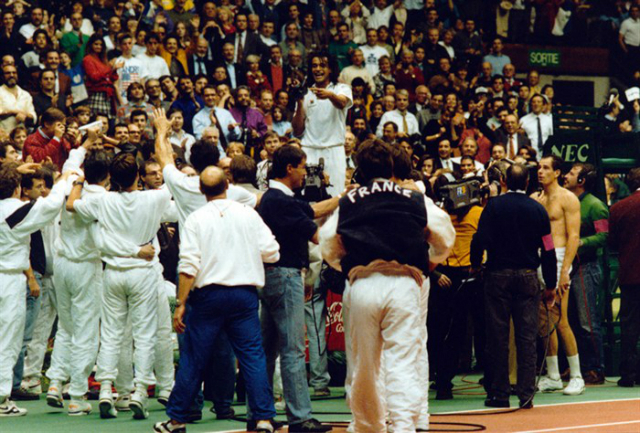 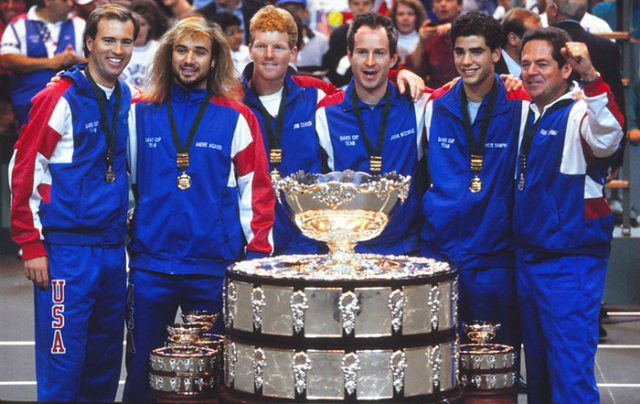 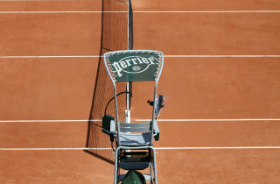 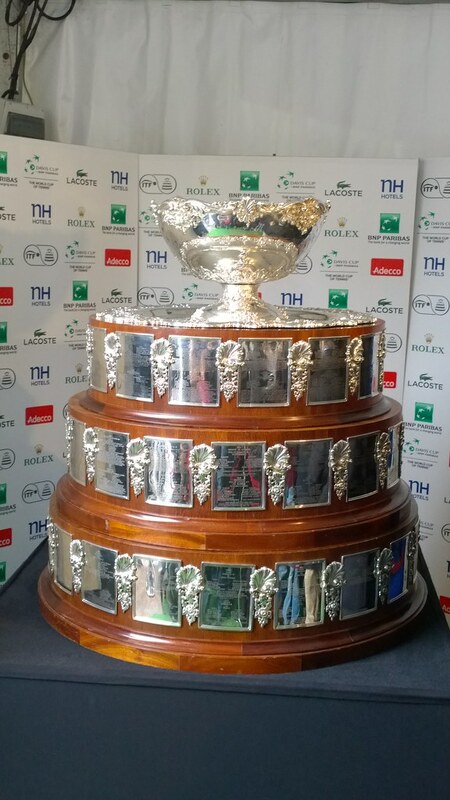 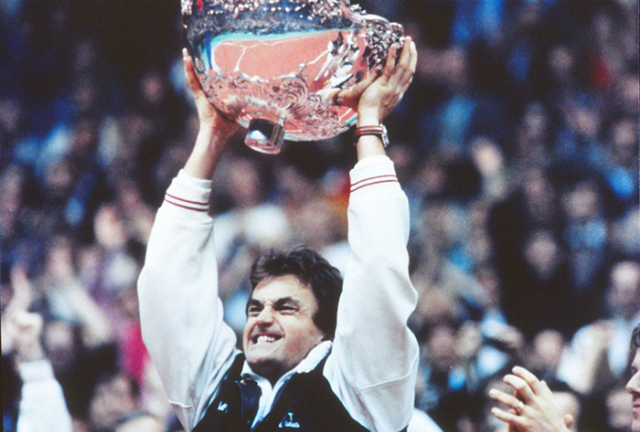 The dream to win a 10th Davis Cup slowly goes away for the French team. 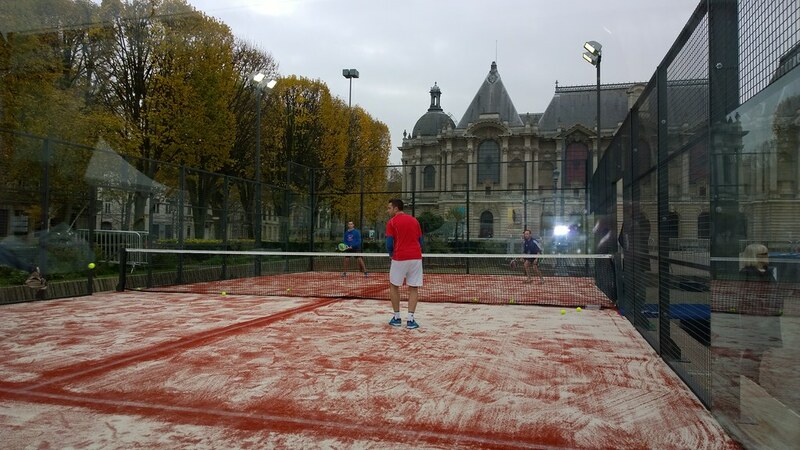 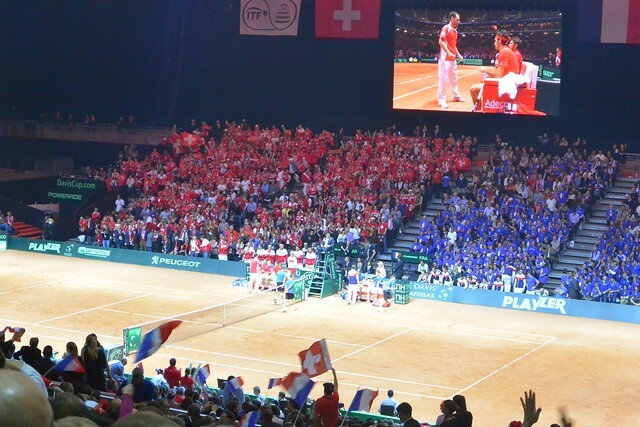 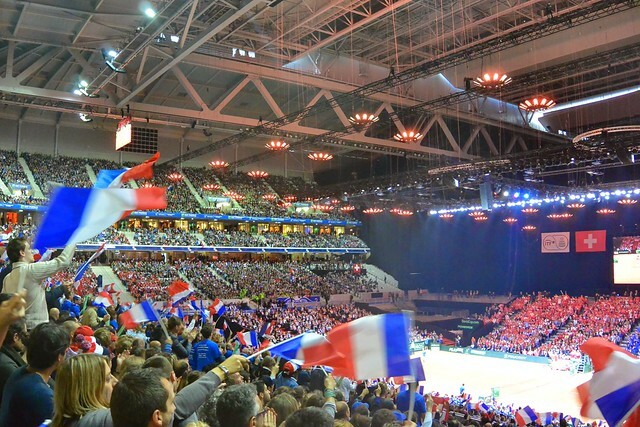 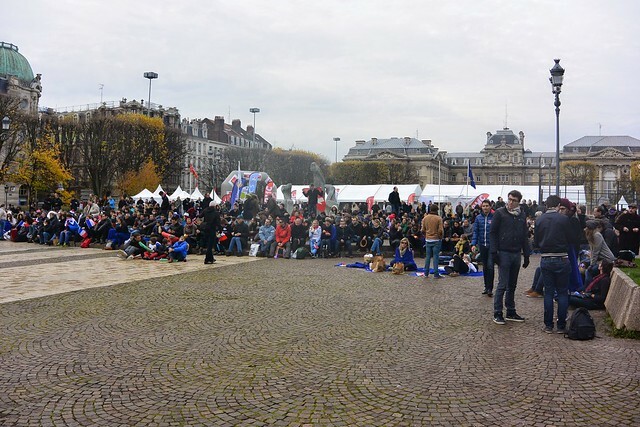 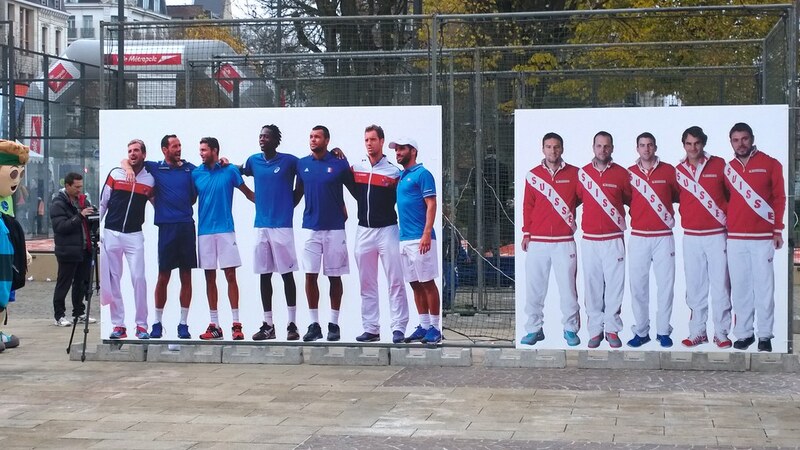 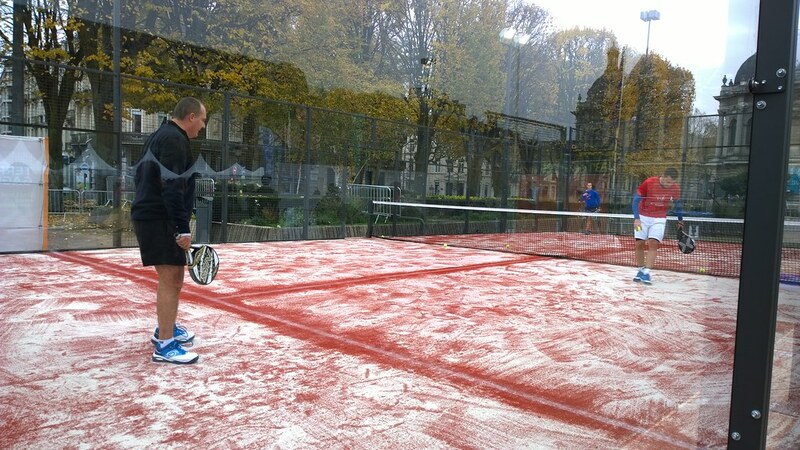 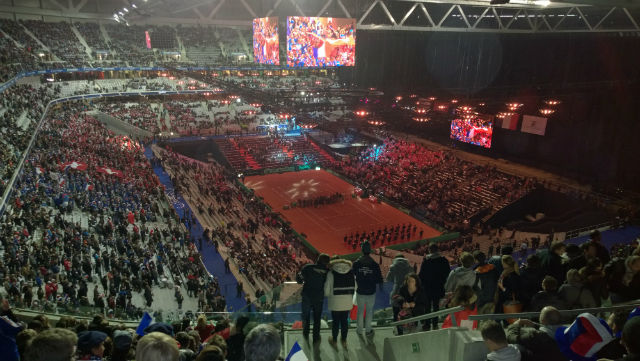 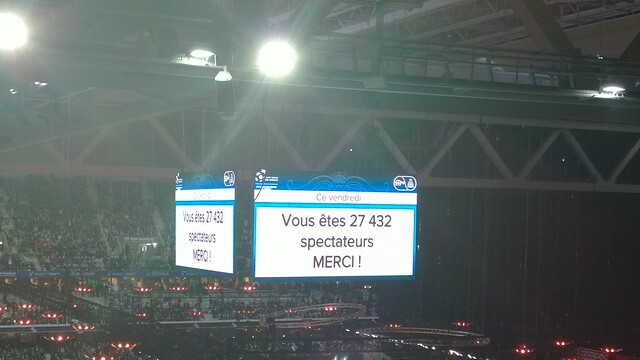 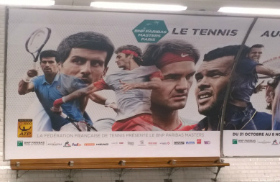 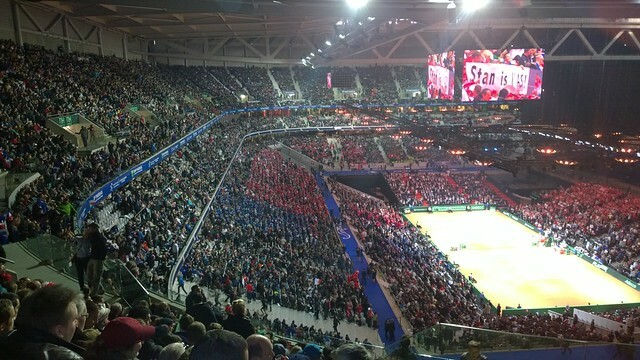 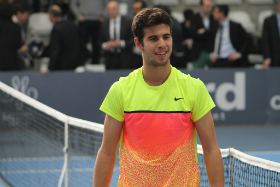 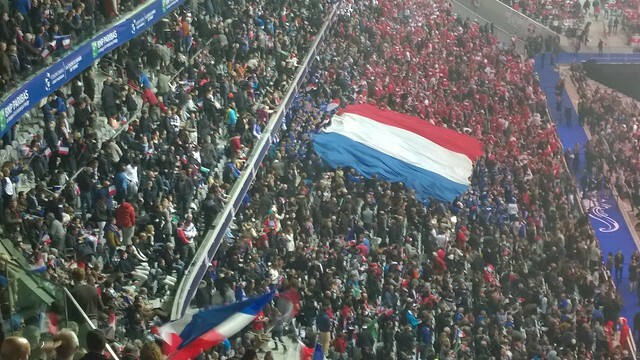 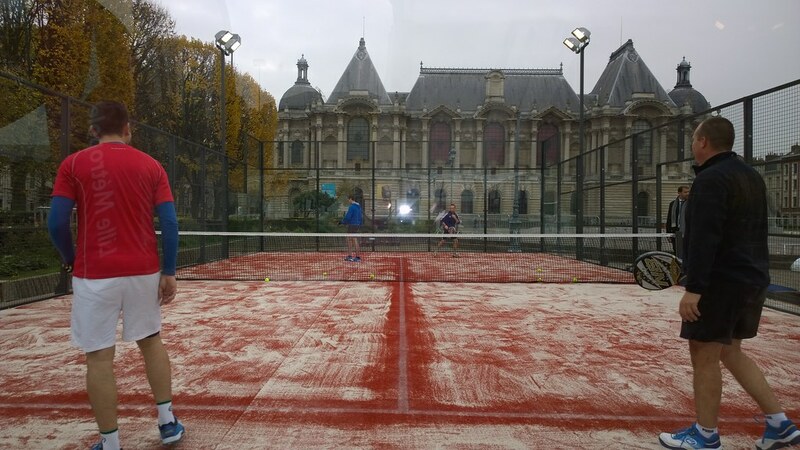 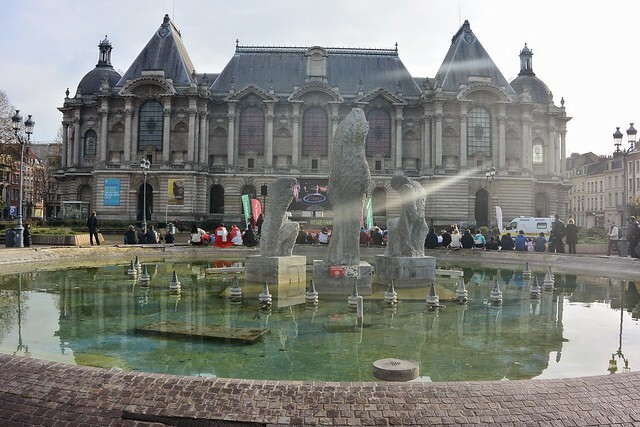 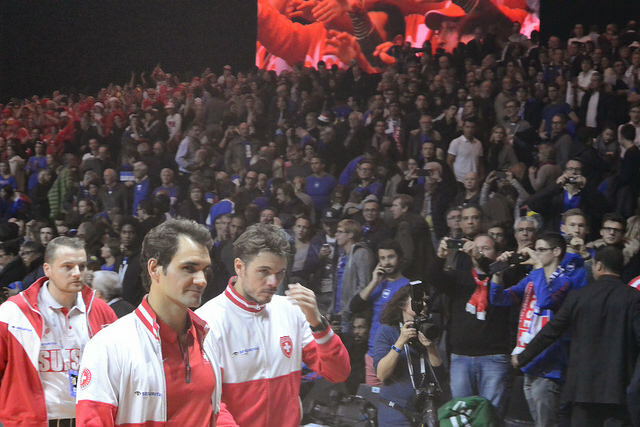 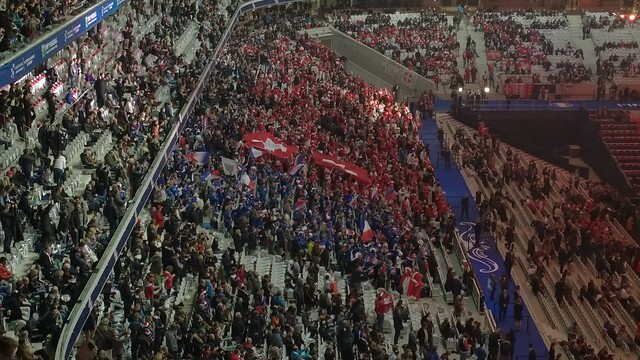 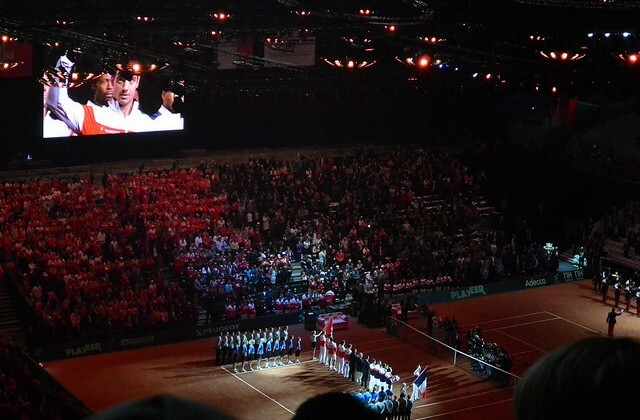 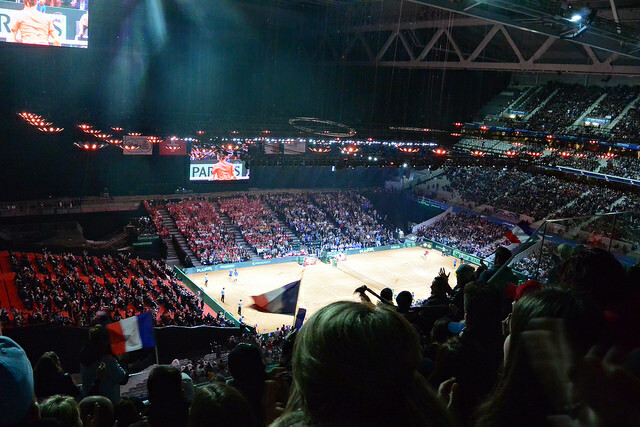 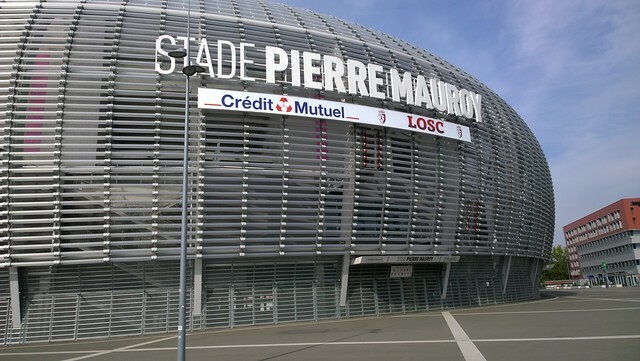 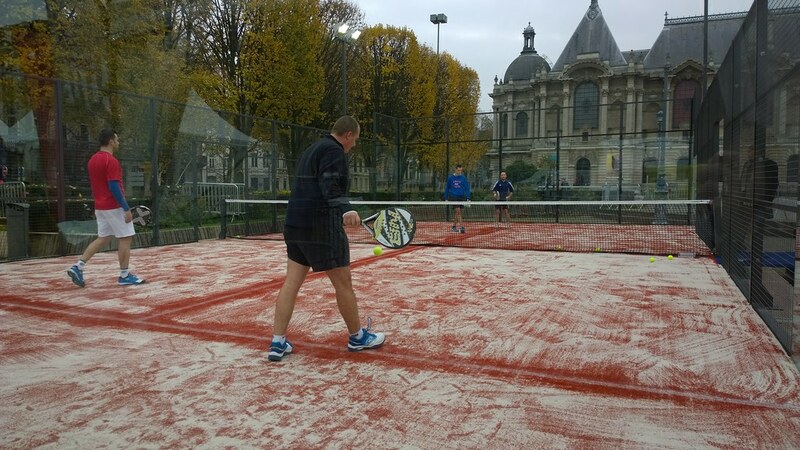 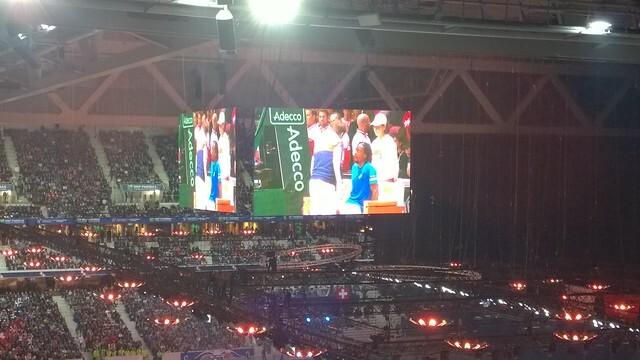 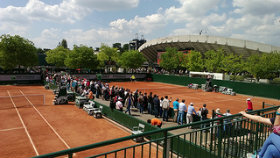 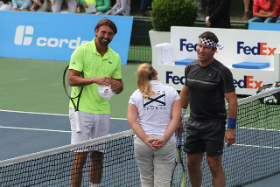 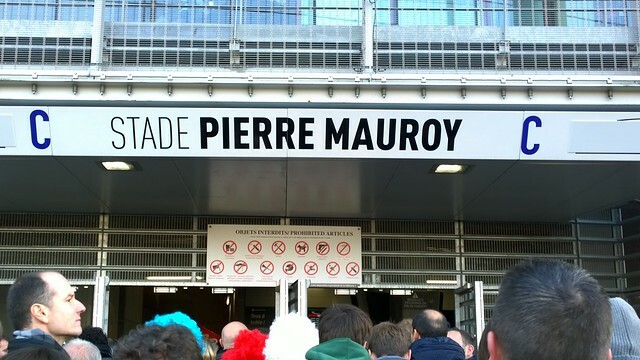 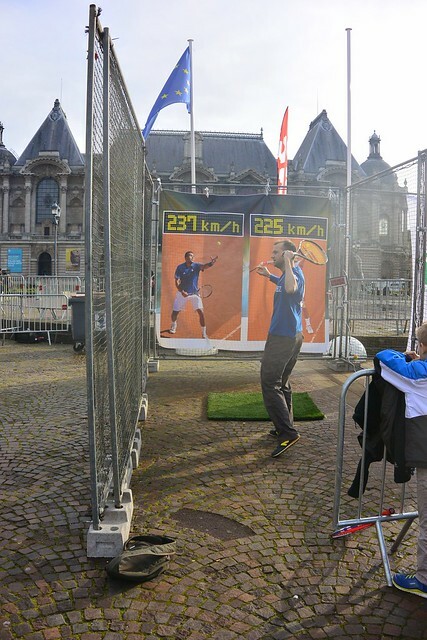 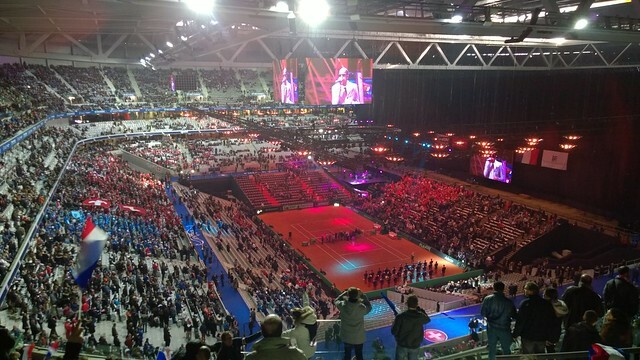 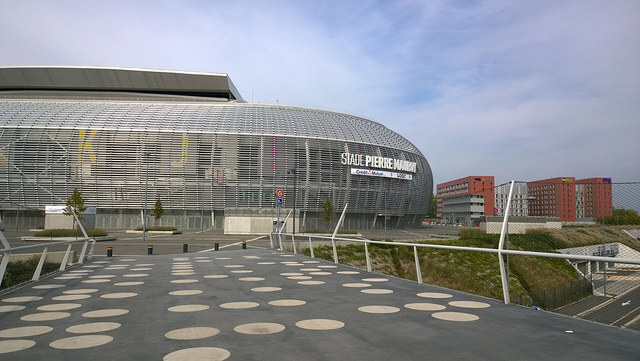 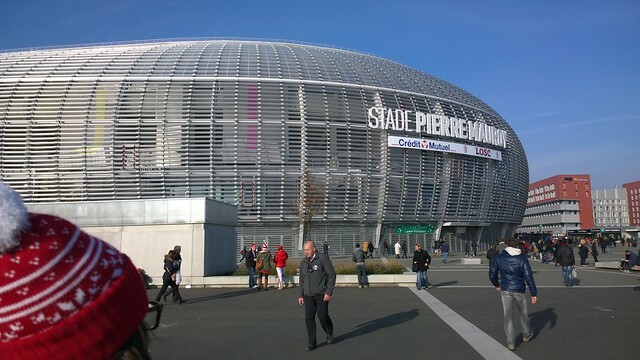 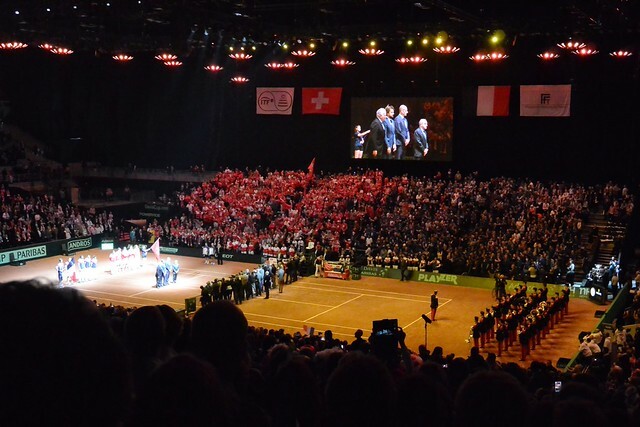 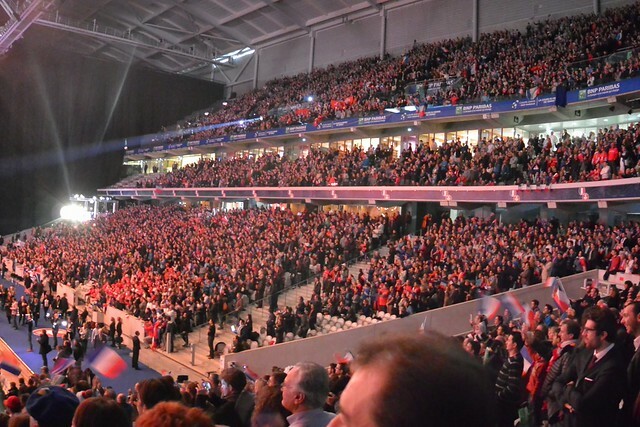 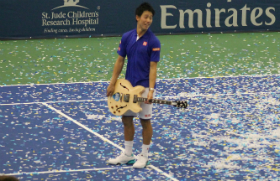 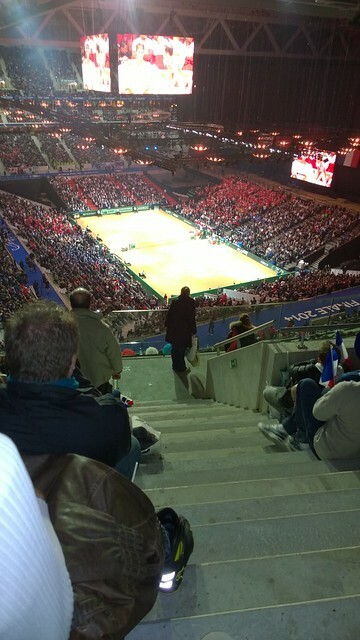 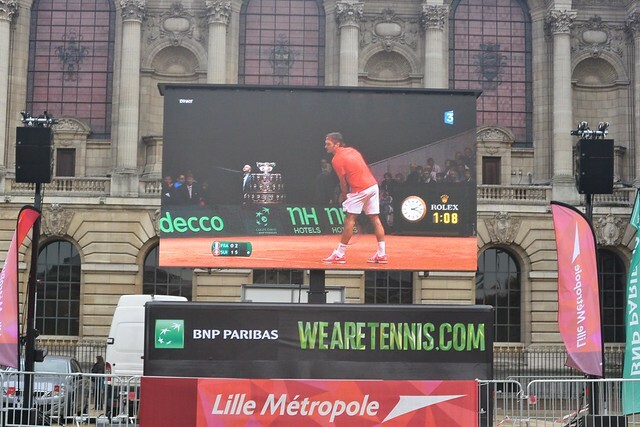 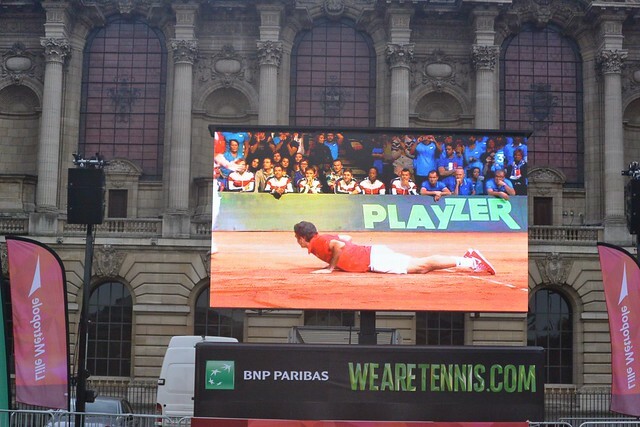 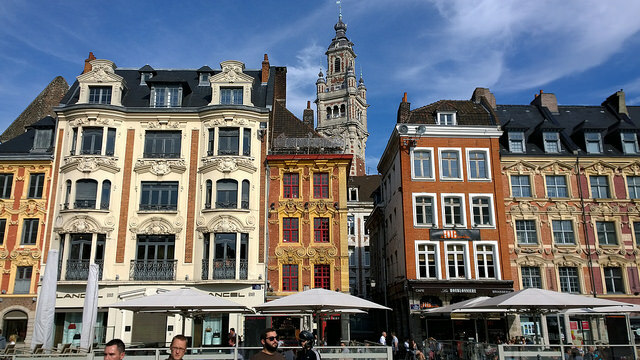 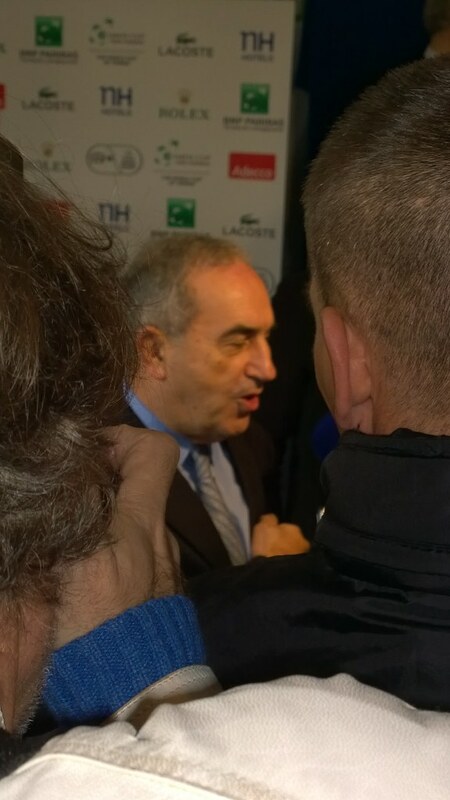 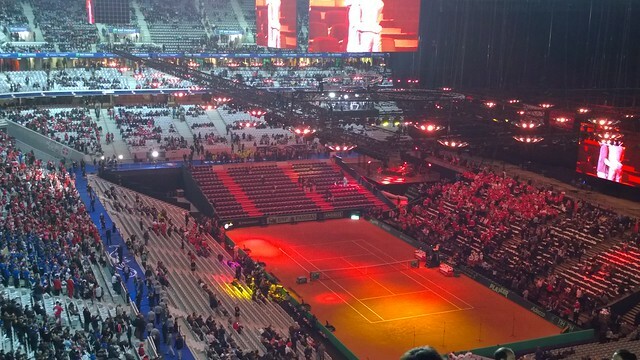 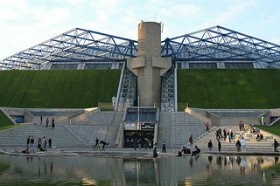 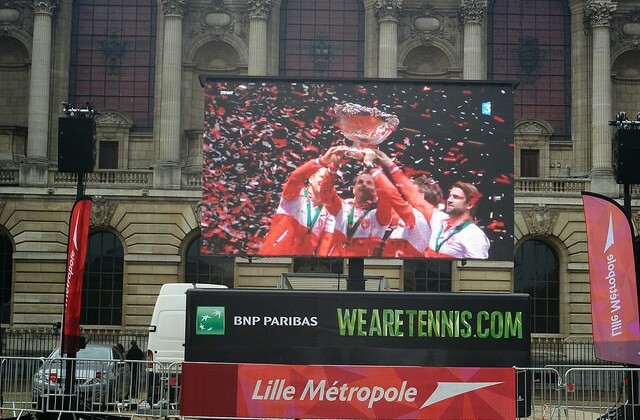 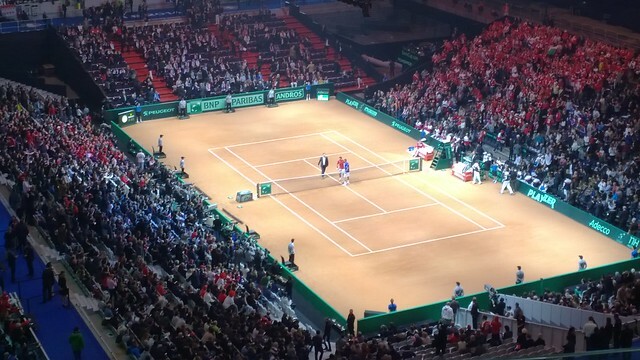 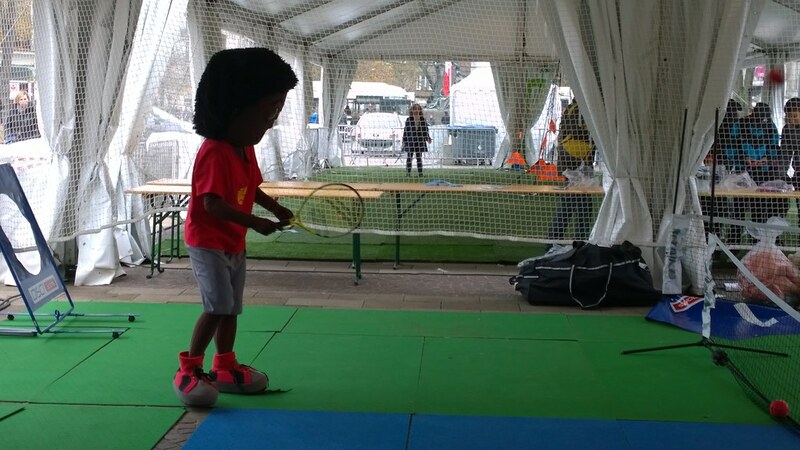 Thanks a lot to Miroslav for sharing his pictures and videos of the Davis Cup final between France and Switzerland.